We offer a proprietary solar assisted air conditioning system with NO HECO approval necessary! 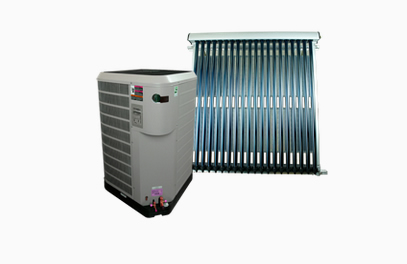 This system combines a state- of-the-art high-efficiency air conditioning system integrated with a Proprietary Solar Thermal Collector Panel, creating the most energy-efficient Air Conditioning System available today! Average savings are 40-70%. Ask us about heating options!